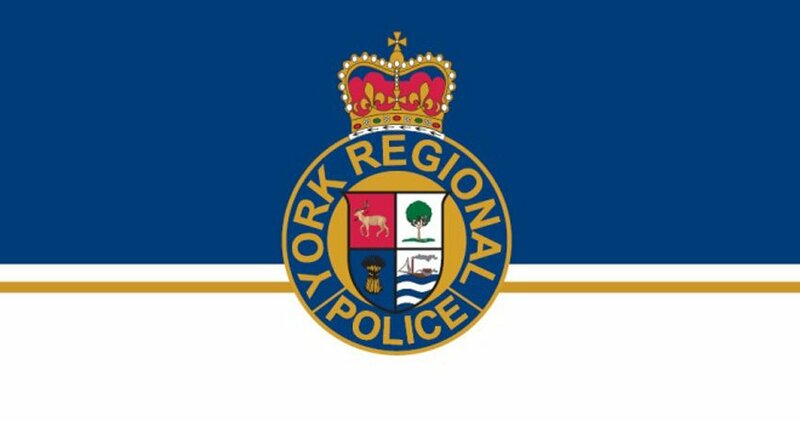 York Regional Police report the overall crime rate increased 3.1 per cent during the first half of 2018 compared to the first half of 2017. The rate of violent crimes increased by 8.8 per cent while the rate of property crimes increased 0.7 per cent during the same period. The rate of sexual violations, meanwhile, decreased by 3.1 per cent to 323 incidents. Assault violations increased 13.6 per cent and impaired driving violations increased 5.7 per cent to 633. Police say although the figures in York have been gradually increasing over the past five years, the region continues to be a safe community with one of the lowest crime rates in Canada. 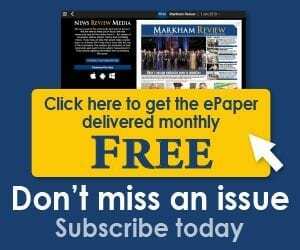 Visit yrpsb.ca for a full copy of the crime statistics.